Whether you’re lucky enough to have a ticket for a Six Nations match or just in the local area to soak up the atmosphere, we’ve got the best watering hole for all you rugby fans. Renowned Irish bar Malones at Haymarket are opening a pop up venue: Malones at Murrayfield, especially for the tournament and have partnered with us. 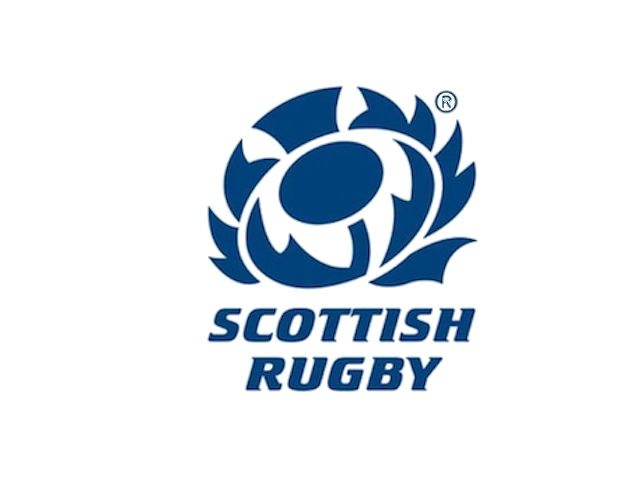 The dedicated family and dog friendly rugby village, near Murrayfield stadium, will play host to some of Scotland’s top street food vendors and of course visitors will be able to watch the matches live on multiple screens. A percentage of profits from the venture will be donated to the charity and plans are currently underway for a dedicated fundraising weekend. GET READY FOR ANOTHER CHRISTMAS FIXTURE AS THE CAVALIERS TAKE ON STEW MEL IN THE ANNUAL GRUDGE MATCH OF THE YEAR. This year we have Team Cavaliers entering the most competitive of all the Rob Roy Challenges… because we love a challenge. This summer the Cavaliers are teaming up with ESMS to put on a 24 hour challenge and fun day Sunday for everyone to enjoy. We want as many people as possible to get involved so please get in touch and get a team together for the big run or come along on Sunday! The biggest and best rugby sevens tournament in London and we're back for more. This year Joe Malone, an amateur and seriously classy triathlete is hoping to raise funds for our Foundation by tackling 3 epic Scottish triathlons! Superstar Mum of 2 and teacher, Ali, is running in the London Marathon this year for the Cavaliers Foundation. Ali's been training immensely hard and if you have young kids, nieces or nephews you'll appreciate how hard it must be to get out for a long training run at any point! Thank you Ali for supporting the work we're doing to tackle concussion in kids Scottish rugby. Since its inception in 1970, the St Andrews Seven-a-side Rugby Tournament has grown to become one of the top 7s tournaments in the Scottish rugby calendar and the largest student run 7s in the UK. The Cavaliers are playing in their 10th year as The Cavaliers which makes us the longest running sevens team at the tournament. This year we've pulled together two teams, one in the Elite tournament and one in the Social tournament. Look out for the famous lions tear across the iconic saints baby blue strips. It's that time of year again and this year we have something special for you. Join us at Europe largest indoor rugby facility as we host Stew Mel for the annual charity match raising money for the Steven Sims Cavaliers Foundation tackling concussion in Scottish Rugby. More information to follow as we confirm the afternoon's activities, a few exciting appearances and entertainment. There is plenty of parking, public transport and taxi services available. Sign up today and achieve something spectacular in September. Five years since the tragic passing of University of St Andrews rugby captain Steven Sims aged just 23, friends and family reunite to launch a brand new charity in his name. The Steven Sims Cavaliers Foundation exists to tackle concussion in the grassroots rugby community across Scotland and seek to ensure boys and girls can continue to play this great sport safely. To launch their campaign, the Cavaliers will host a dazzling display of champagne rugby in celebration of Steven’s life on Saturday 27 May in London. A select XV of Edinburgh’s Stewarts Melville School Alumni face the University of St Andrews Alumni XV at the home of London Scottish, the Richmond Athletic Ground. The crowd will then be joined by Lions top points scorer and Tour manager of 2013 Andy Irvine for a special Q&A hosted by the voices behind Scotland’s newest rugby podcast, the Thistle Rugby Podcast. All profit goes directly to achieving our foundation goals. The Cavaliers are the longest running 7s team in the largest student-run 7s tournament in the UK. Catch us throwing around some champagne rugby on the 15th April 2017 in St Andrews.